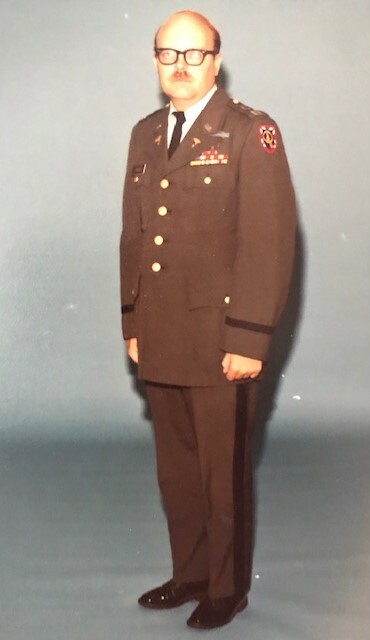 LTC Thomas Garrett Seales, Jr., age 73, passed away on Monday, April 8, 2019. He is preceded in death by his parents, Thomas Garrett Seales, Sr. and Gladys Hasty Seales. Thomas is survived by his loving wife of 47 years, Paulette DiMaggio Seales; son, Michael Seales (Mary Ann); daughter, Julie Sanders (Justin); grandson, Garrett Dodson; granddaughters, Savanna Rane Dodson and Addison Olivia Sanders; brother-in-law, Galin DiMaggio (Lisa); and a host of family and friends. Thomas proudly served his country in the U.S. Army. Visitation will be held in the chapel of Charter Funeral Home on Thursday, April 11, 2019 from 9:00 a.m. – 10:00 a.m., with funeral service at 10:00 a.m. Burial in the Alabama National Cemetery will follow at 11:45 a.m.